A Saudi pilot was killed in southern Yemen while providing air support for an operation against al-Qaeda militants, the official spokesman for the Coalition for the Restoration of Legitimacy in Yemen said Thursday. 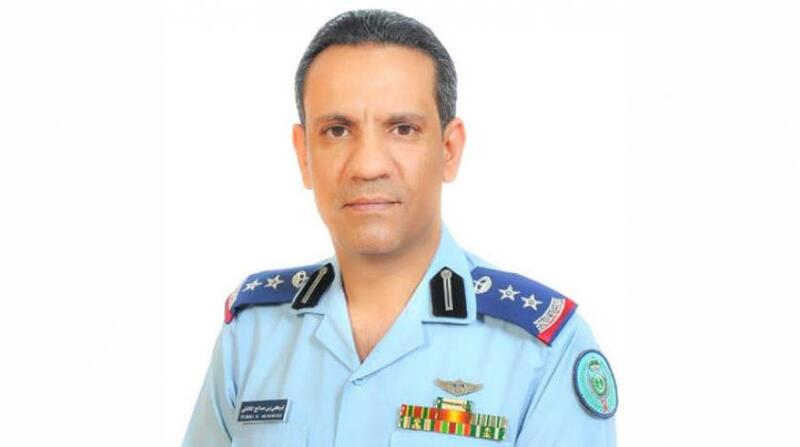 The Saudi Royal Air Force plane crashed in the southern province of Abyan on Wednesday night “due to a technical failure,” Colonel Turki al-Maliki told the official Saudi Press Agency. He identified the pilot as Lieutenant Colonel Muhanna bin Saad Al-Baiz. The command of joint forces for operations of Renewal of Hope offered its deepest condolences to his family.